Pet peeve about your teammate: she becomes aggravated when something is out of her control. Pet peeve about your teammate: She is easily distracted by her phone. Leanne: My mom and my coach Jorie Brown. Mar: My dad and my coach Jorie Brown. Leanne: Anywhere with sand, the ocean, and palm trees! What past team do you most associate with? Andrea & Ebonie (Season 5) – They were initially idolized for their beauty but proved to be strong entrepreneurial women that were valued for much more than how they looked. What does this team have to do with being heroes? Anti-bullying. There was a National Post article that was more detailed. Both are anti-bullying. Leanne advocates for mental health also. Definitely one of my favorite teams, hope they go far! Marielle “Mar” Lyon’s proudest moment as a Toronto Argonauts cheerleader didn’t come when the team won the Grey Cup last year — although that was awesome, she says. It was when a Grade 12 student wrote to say that because Lyon opened up about her own experience with bullying at a school assembly, she felt for the first time since she started high school that she wasn’t alone. “I can’t even describe the feeling of what it was like to be on the field when we won Grey Cup, but absolutely nothing beats the feeling of someone saying, ‘You saved my life,’” Lyon says. 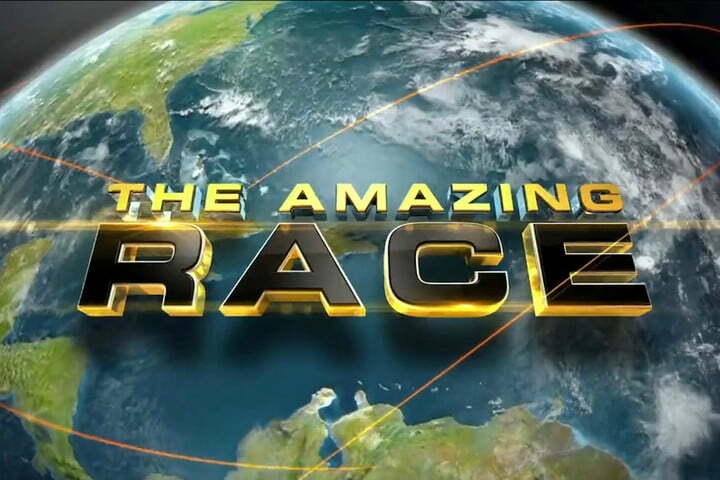 She and fellow cheerleader Leanne Larsen are among the 10 teams taking part in The Amazing Race Canada: Heroes Edition, which debuts July 3 at 8 p.m. on CTV. The competitors all have something about them that’s considered heroic, whether they’re first responders, cancer survivors or people who volunteer to help others. It’s especially personal for Lyon, 26, who’s originally from Thunder Bay. Larsen, 25, who’s from Oakville, wasn’t bullied but says she battled self-doubt, shyness and other people telling her she wasn’t good enough before becoming a competitive cheerleader in high school, which led to an all-star team, meeting Lyon and joining the Argos. There’s another thing the friends are battling as they run The Amazing Race: the perception that cheerleaders are all style, no substance. “When people see cheerleaders, they focus on the beauty aspect of it,” Larsen says. “They never focus on the athleticism, the strength, the perseverance, the dedication. Always being able to smile and find something to learn and grow from even if our team is blitzing. Can't watch it. Is there a U.S. version??? We knew that Mar's a trained dancer, but apparently this was not her first visit to the Royal Winnipeg Ballet. You didn’t see it in the broadcast, but the team of former Toronto Argos cheerleaders Leanne and Mar enjoyed an advantage in the Winnipeg race as Mar was actually a student at the RWB school for five years from the ages of eight to 13.